No Turning Back (For Jesus Is with Me) is Michael's setting of the traditional hymn, I Have Decided to Follow Jesus for modern worship choir. 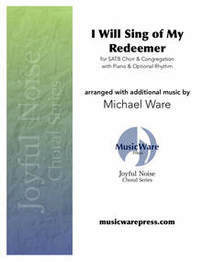 It is arranged with a new chorus that encourages the congregation to sing along. 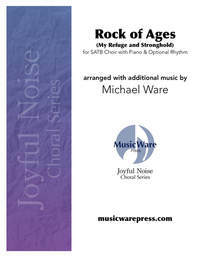 This piece can be performed with or without solo and provides an opportunity for your choir to sing with the worship band.